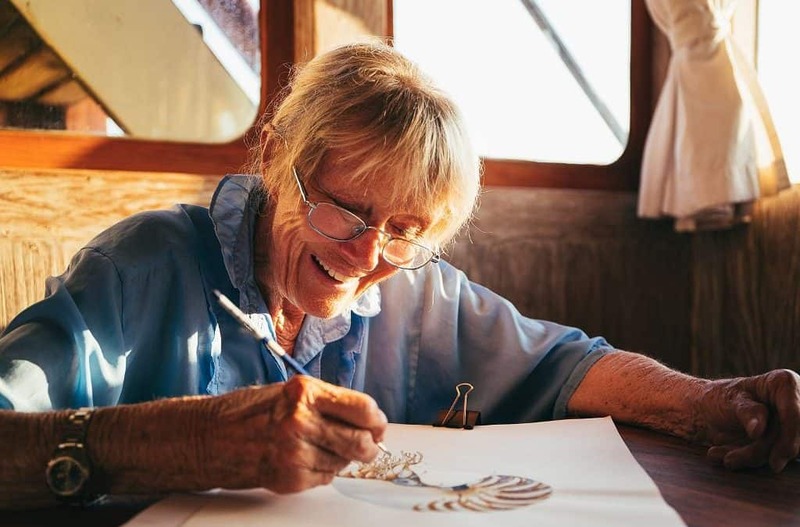 Dive legend Valerie Taylor talks painting and diving during a Komodo trip on the Seven Seas. 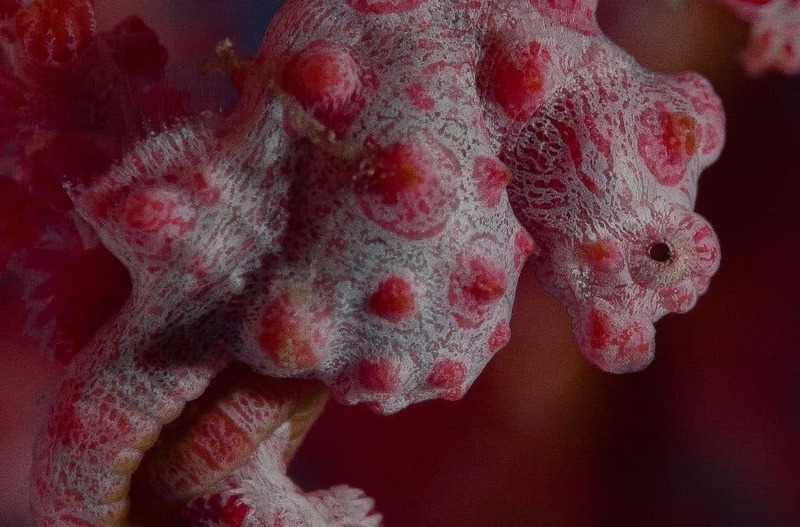 Valerie and her husband, Ron Taylor, pioneered underwater photography and filmmaking in Australia and around the world. 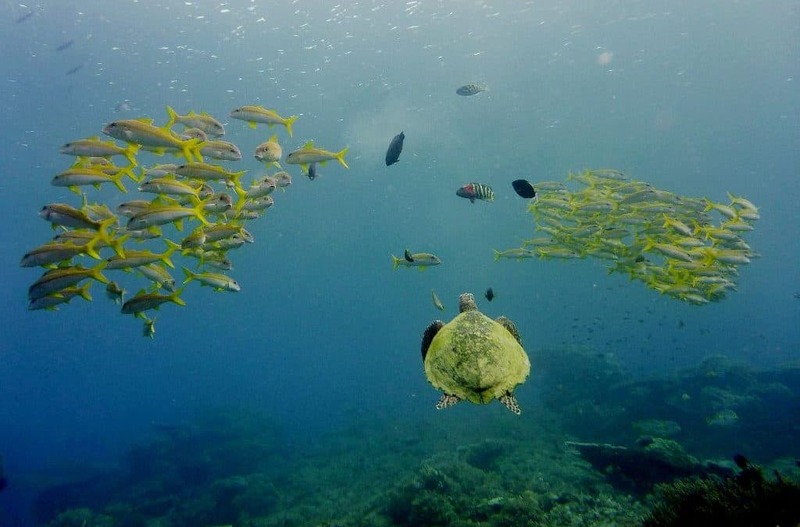 When I heard the Seven Seas was going on an exploratory mission to check out some secret beaches and coral reefs well outside the boundaries of Komodo National Park, I dropped everything to join the adventure. 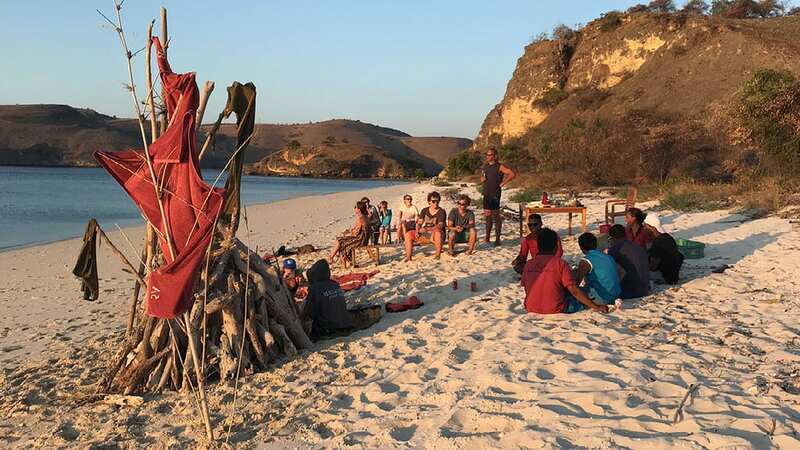 A jolly group of travelers got together for a trip on the Seven Seas this past month of July, planning to explore and dive some new locations, off the beaten track, around Sumbawa, Sangeang Api, Gili Banta and the North West coast of Flores. 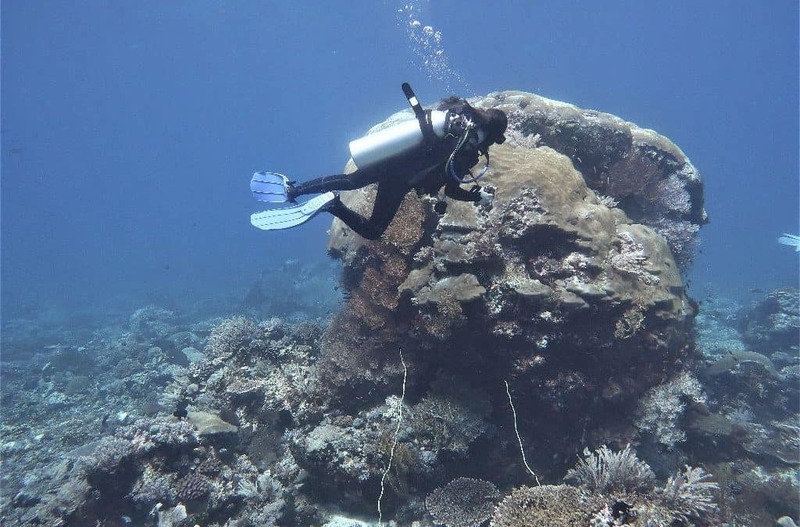 Any guy who owns a luxury liveaboard in Indonesia and is interested in a science teacher at a small school in southwestern Virginia must run a remarkable operation. I finally had the chance to observe this remarkable dive operation during the first two weeks of June, 2018.